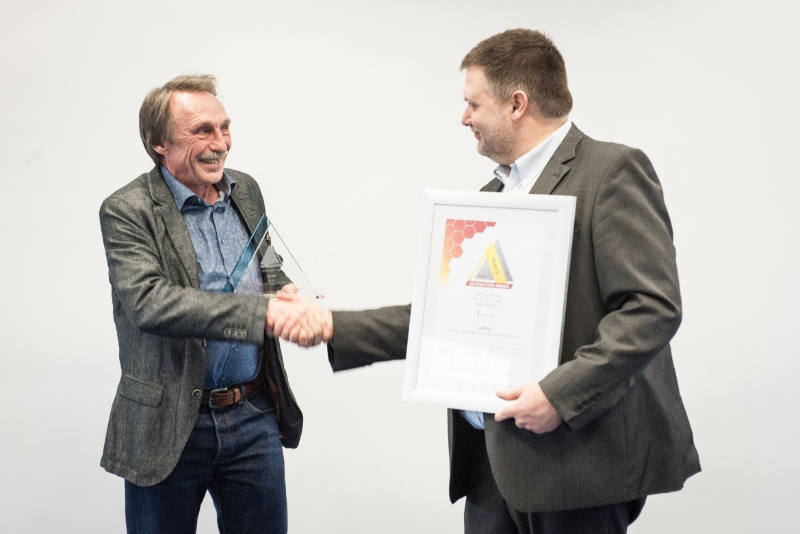 On the occasion of the SPS IPC Drives trade fair, the magazine "elektro Automation" of the Konradin Media Group presents the Automation Award for particularly innovative products. During this year's trade fair all nominated products were exhibited and presented at the Konradin booth. The visitors chose their favorite. 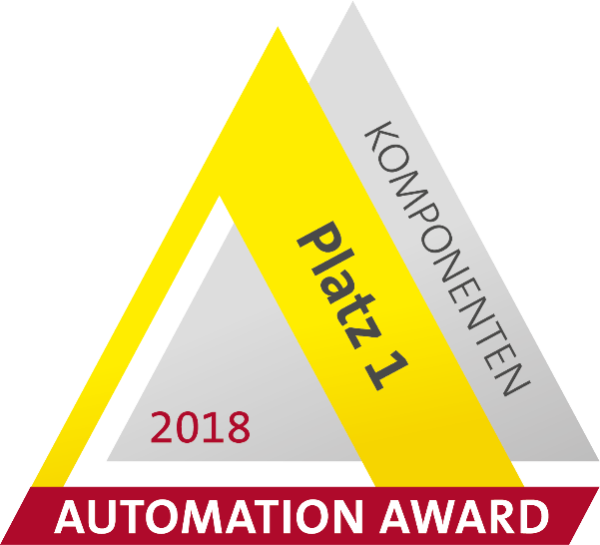 The winner in the category Standard Components & Sensors this year is: IO-Link Edge Gateway from Hilscher! The IO-Link Edge Gateway in IP67 housing is part of the technology platform netFIELD, which Hilscher presented at the SPS IPC Drives 2018 for the first time. The winning product is a highly integrated chip set consisting of the multiprotocol controller netX90, the matching IO-Link transceiver netIOL and the netX 4000 for gateway functions. The matched chipset can be realized in different form sizes, in this particular scenario in a 60 x 200 mm IP67 housing. The device combines an 8 port IO-Link master with an edge gateway. 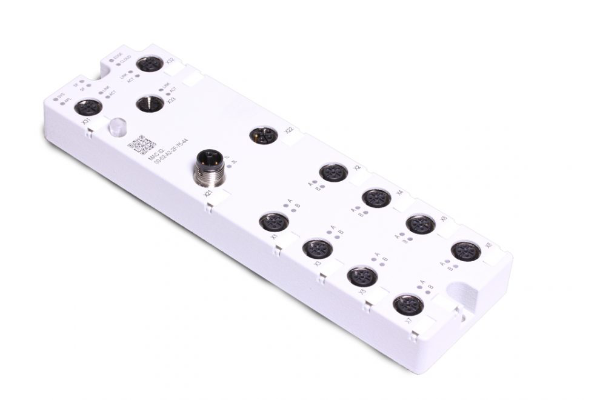 The 4-channel smart IO-Link transceiver, which can also be configured to be an IO device with extensive diagnostics, significantly reduces the complexity and area of the circuit board. The Edge Gateway uses an OPC UA client and acyclic Profinet services to access the data of the network nodes, identify them and determine the network topology. It passively listens to all cyclic real-time data and delivers the relevant data directly to the user cloud via a separate Gigabit connection. Alternatively, reloadable docker containers can process these directly. Hardware units and end-to-end certificate management ensure security. Edge connectivity thus moves into the device, reduces costs, simplifies handling and connects sensors and field devices with their digital twin according to Industry 4.0. Hilscher thanks everyone who voted for netFIELD! Stay up to date on netFIELD and sign up for the newsletter here.